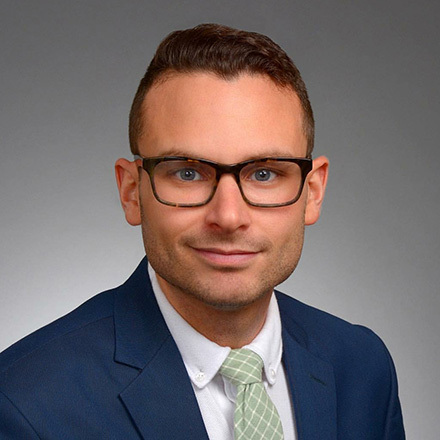 Anthony Michael Kreis is a law professor at Chicago-Kent College of Law where he teaches employment discrimination and researches issues LGBT civil rights law. SMU Dedman School of Law professor Joanna L. Grossman and Chicago-Kent College of Law professor Anthony Michael Kreis comment on a brief recently filed by the U.S. Department of Justice arguing that Title VII of the Civil Rights Act of 1964 does not protect against sexual orientation discrimination. Grossman and Kreis point out the flaws in the DOJ’s arguments and explain the dangerous consequences its position will have if it prevails.